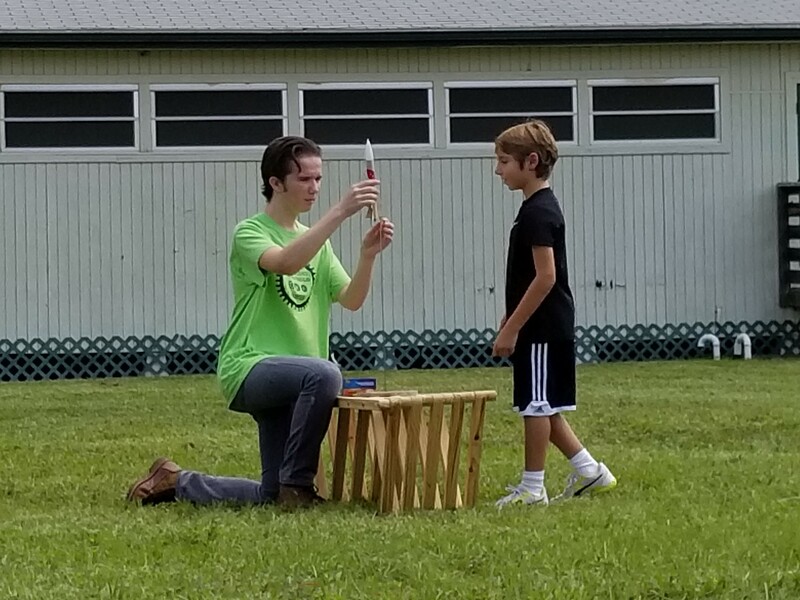 Since 1970, the Boys & Girls Clubs of Sarasota County has strived to enable all young people, especially those who need high-quality programs the most, to reach their full potential as productive, caring, responsible citizens. The vision is to provide a world-class Club experience that assures success is within reach of every young person who walks through the agency’s doors, with all members on track to graduate from high school with a plan for the future, demonstrating good character and citizenship, and living a healthy lifestyle. 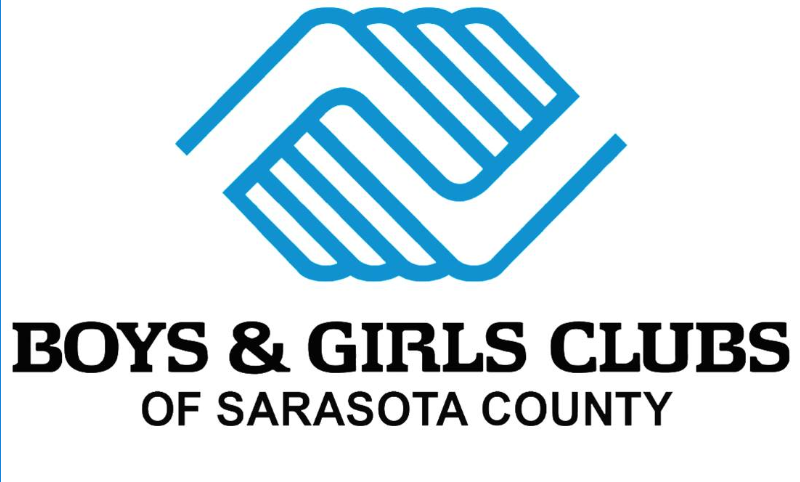 Boys & Girls Clubs of Sarasota County provides age-appropriate programs and services for more than 5,000 youth between the ages of 6 and 18 each year at five Club locations including three in Sarasota, one in Venice and one in North Port. 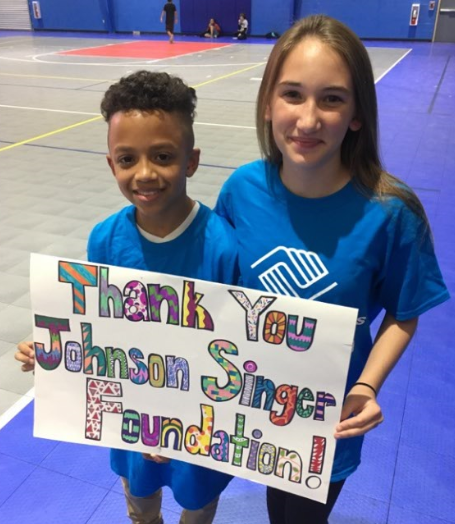 Clubs are a safe place for younger children to learn, play and grow under the guidance of positive youth development professionals, while providing teens their own space to explore their individual voice and the activities that inspire their dreams and passions. Conservation Foundation of the Gulf Coast works to protect the environmental character, biodiversity and natural integrity of the bays, beaches, barrier islands and their watersheds on Florida's Gulf Coast for future generations. Our work forever protects these critical and rapidly disappearing resources, ensuring a Florida where our children and grandchildren will want to live and visitors will continue to explore. 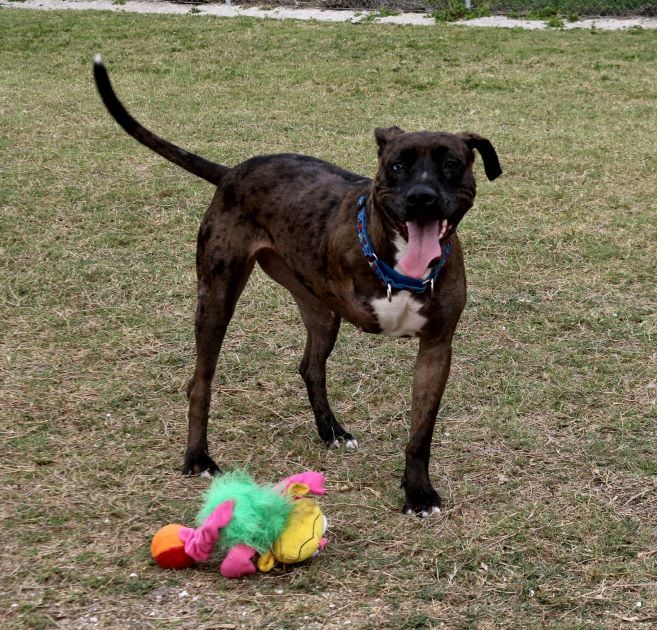 Our mission is to rescue, rehabilitate, and rehome pets in loving, safe homes, thereby improving the lives of both the animal and their adoptive family. 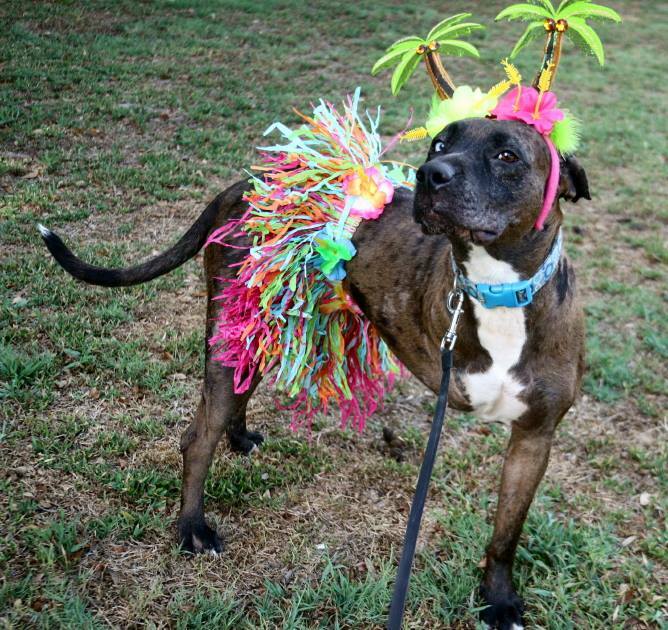 Satchels Last Resort is a “true” NO KILL animal shelter and sanctuary that is committed to the rescue and rehab of dogs and cats suffering from medical and /or behavior issues that would otherwise result in them being euthanized. 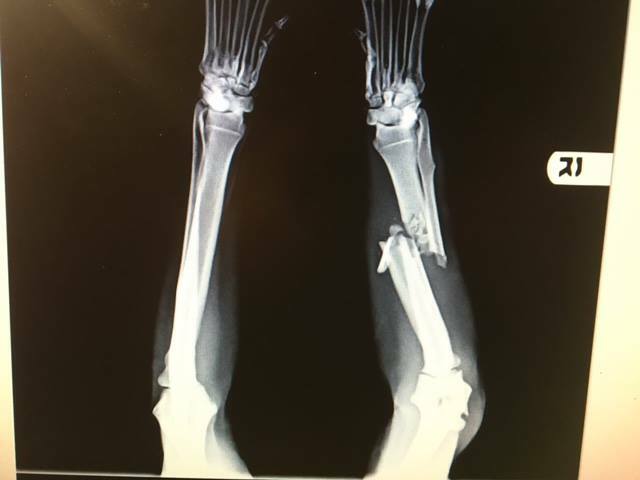 Often these animals just need the loving commitment and time that they are afforded at our facility to heal from their physical and emotional scars. While our mission is to help these animals find their fur-ever homes, we also provide lifelong care, if necessary, to the animals that are not adopted. We believe that every life has value and that pets are not disposable. Southeastern Guide Dogs transforms lives by creating and nurturing extraordinary partnerships between people and dogs. Employing the latest in canine development and behavior research, the national organization trains dogs of the highest pedigree for people who are blind and for veterans. All of Southeastern Guide Dogs’ services – which include selective breeding and expert dog training; comprehensive on-campus student instruction; and lifetime graduate follow-up – are provided at no cost to the recipients. 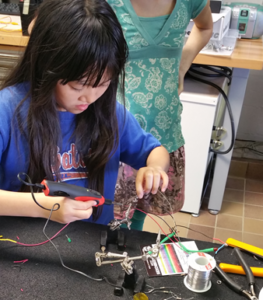 The charity relies 100% on private donations and receives no government funding. 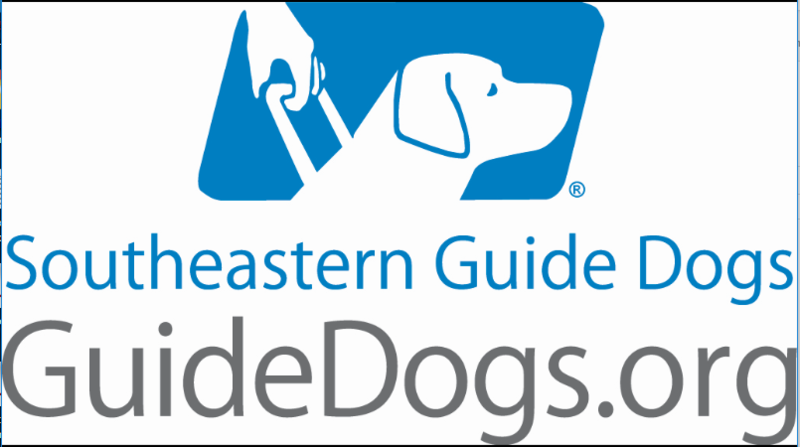 Southeastern Guide Dogs has the distinction of being dually accredited by the two premier, global accreditation bodies: the International Guide Dog Federation and Assistance Dogs International. 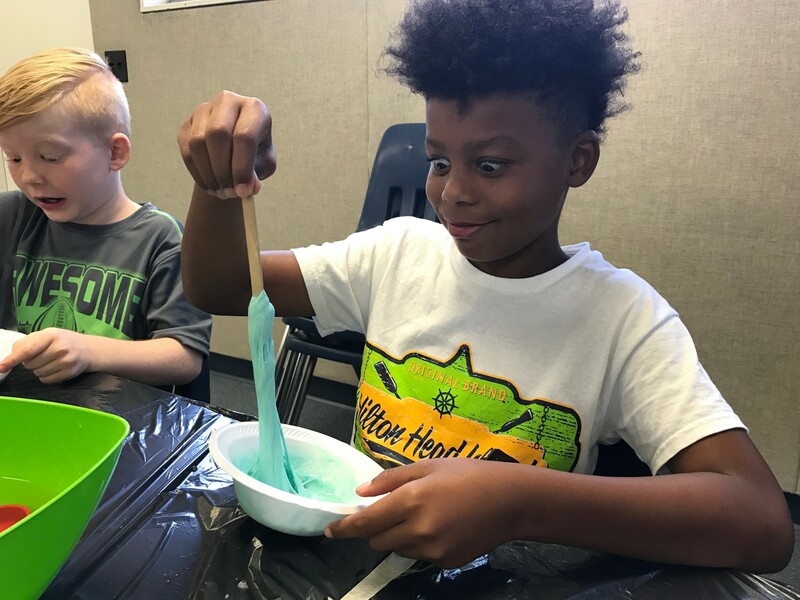 Sarasota Science Center provides people of all ages the opportunity to actively engage in the world of science, technology, engineering and math, and to encourage life-long learning in a fun and educational environment.